Bishop O’Dwyer Bridge was built in 1931 to replace Park Bridge which had been built in 1798. 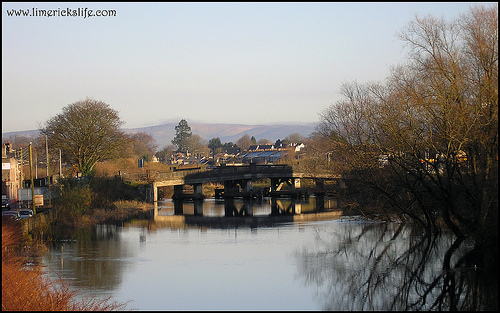 The Park Bridge was a private bridge that exited from Sir Harry’s Mall to the Corbally area. 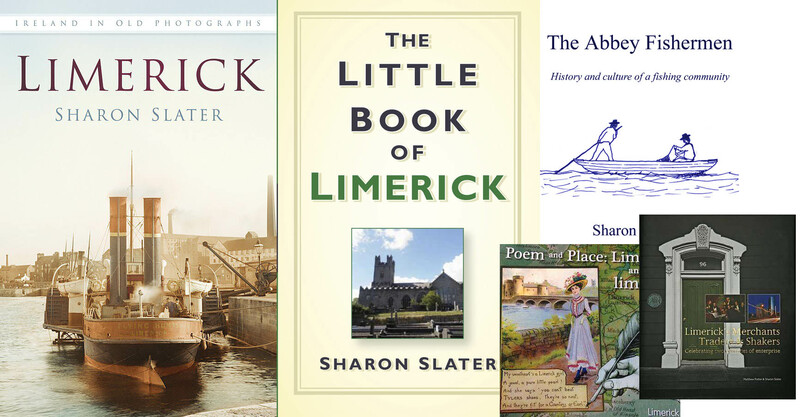 Arthlunkard Street was not constructed until 1824 when plans were in place to construct Athlunkard Bridge, which crossed the Shannon to Clare (not to be confused with O’Dwyer Bridge at the end of Athlunkard Street).